Episode 243 - Land Ahoy! Is this the Paradise Island? After a long voyage at sea, Naruto’s ship finally arrives at the island of its destination. Before everyone can rejoice, a giant squid attacks the ship. 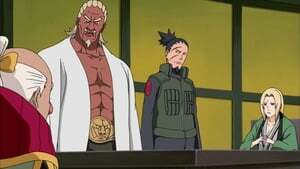 Fortunately, the crew is saved by Killer Bee, the Eight Tails’ jinchuriki host. 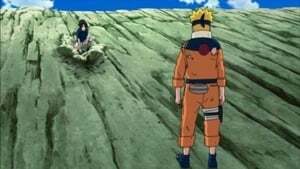 Motoi confesses to Naruto and Yamato that he attempted to kill Bee during their childhood because of his father's death due to the sealing of the Eight Tails 30 years ago. Episode 245 - The Next Challenge! Naruto vs. The Nine Tails! 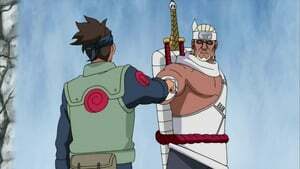 Episode 248 - The Fourth Hokage's Death Match! The after-effects of Guy's Daytime Tiger are felt throughout the island. Kisame is defeated, and Guy explains his technique. Yamato restrains him so Aoba can gather intel. 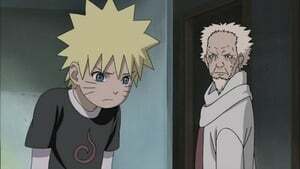 When he's about to learn Tobi's identity, Kisame forces himself awake by biting off his own tongue. 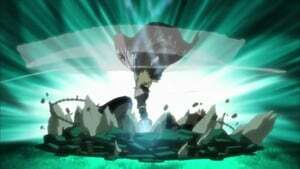 Kisame breaks free of his restraints and creates a water dome around himself. 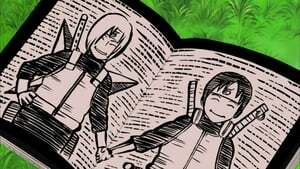 He recalls Itachi's words about learning what kind of person one is when they die. 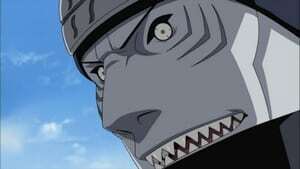 Knowing he's too weak to resist, and to prevent his enemies from gathering intel, Kisame summons sharks and allows himself to be eaten. The others are impressed by Kisame's resolution. 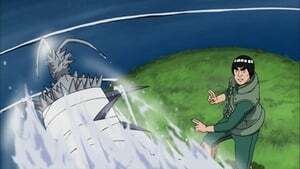 When they open the scroll Kisame intended to deliver, it turns out to be a trap, leaving them stuck inside water prisons, while a summoned shark takes the scroll with the intel away. 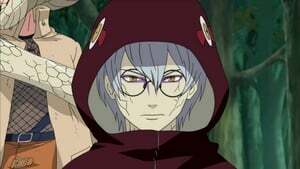 Tobi heads to Hidden Rain Village to retrieve Nagato's Rinnegan. 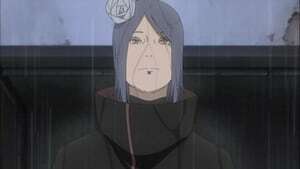 Konan, now a former member of Akatsuki, recollects her past until Tobi arrives. 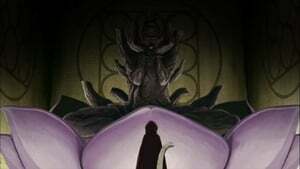 Tobi asks Konan where is Nagato's Rinnegan and Konan replies that it is not located in the village. 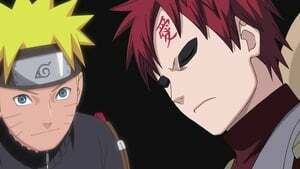 Their battle started and Tobi tells Konan that he encouraged Yahiko to form Akatsuki and he gave the Rinnegan to Nagato. Konan transforms into thousands of pieces of paper to self-destruct against Tobi, yet it fails and both survives. Konan unleashes a powerful paper technique that looks like a sea of paper beneath their feet. 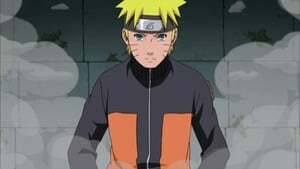 Konan encloses Tobi in an chasm with a large amount of explosive tags that detonates in a wide area. Tobi manages to survive with his Izanagi techique, sacrificing one eye, and pierces Konan behind. 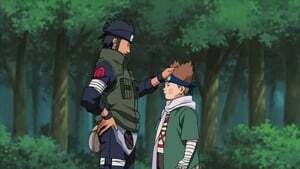 Tobi explains his technique to Konan. Konan refuses to give up and continues to fight Tobi. 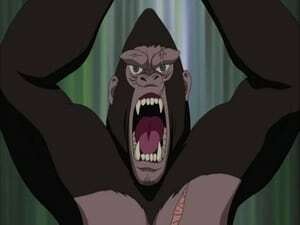 Tobi manages to subdue her and places Konan inside a genjutsu to force her to reveal the location of the Rinnegan. 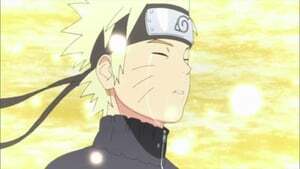 Tobi travels to the location and retrieves Nagato's corpse and then takes his leave. 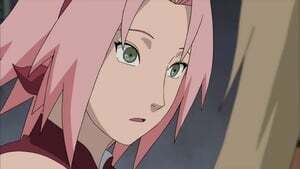 A bloodied piece of paper is blown of Konan's body by the wind and travels to her childhood hideout. As it travels, more of the Ame Orphans past with Jiraiya is revealed, as well as some of their time as the original Akatsuki. 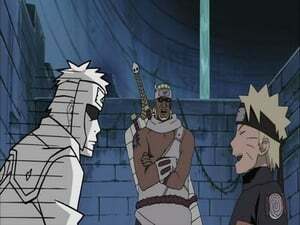 Meanwhile, Tobi, with a new outfit, is told by Zetsu that they have received intel on the Nine-Tails wherabouts from Kisame. He declares that it's time to capture the Nine-Tails. Zetsu reports on new intel from Kisame and Madara learns about Naruto hideout. 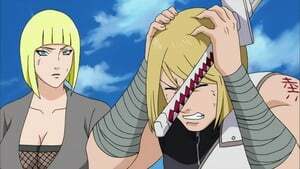 Tsunade, Gaara, Lord Raikage, and others must figure out how to get Naruto out of the secret island of Land of Lighting and all without telling him about the war. New mission is introduced. 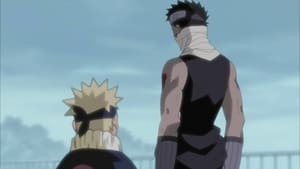 Part Two of the Four Week Long Special Project for the Broadcast's Tenth Anniversary - During the Chunin Exam, Sasuke witnesses Naruto’s growth as a shinobi. 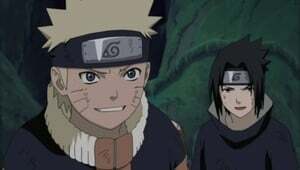 Part Four of the Four Week Long Special Project for the Broadcast's Tenth Anniversary - Naruto is determined to save Sasuke, who has deserted the Hidden Leaf. 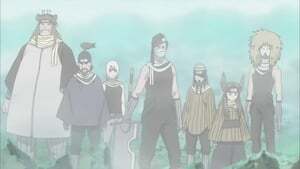 Kankuro’s commando unit enters enemy territory to set up a stronghold for the Allied Shinobi Forces. 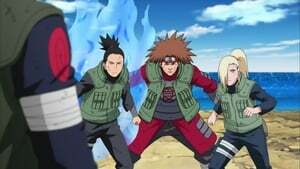 They are immediately ambushed by the Akatsuki’s own commando unit comprised of the reanimated Deidara and Sasori. 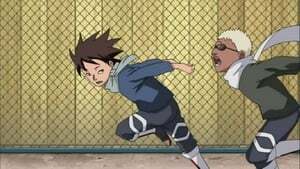 Under the guidance of Killer Bee, Naruto enters the final stage of training to master the Tailed Beast Bomb, a Jinchuriki’s most powerful technique. 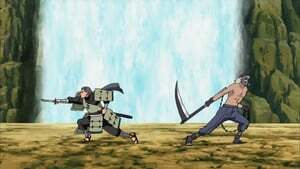 Kakashi and his unit devise a strategy to take on the Kekkei Genkai shinobi, but it’s foiled by Kabuto, who uses the Reanimation Jutsu to summon the most powerful members of the Seven Ninja Swordsmen of the Mist. 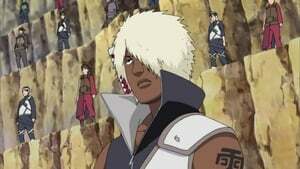 The Akatsuki dispatch an army of powerful reanimated shinobi and White Zetsu across the war zone, causing chaos within the Allied Shinobi Forces’ chain of command. Darui manages to seal away Ginkaku. Fueled by the rage of losing his brother, Kinkaku transforms into a monster that resembles a jinchuriki’s Tailed Beast State. Kankuro’s Commando Unit is cornered by Hanzo’s poison attack. Fortunately, Mifune and his Fifth Company arrive in time to provide assistance. 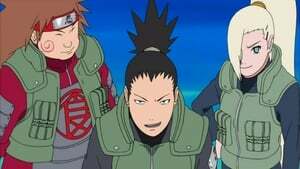 The Ino-Shika-Cho trio is ordered by Shikaku to take down the reanimated Asuma. Remembering Asuma’s final words, Shikamaru and Ino are determined to stop their former teacher. Episode 274 - The Complete Ino-Shika-Cho Formation!